Home / Manic Mondays! • Pretty In Pinky / Manic Monday! Pinky Says, “Documentary Now!” After Attending The Panel and Meeting Bill Hader! Fred Armisen! 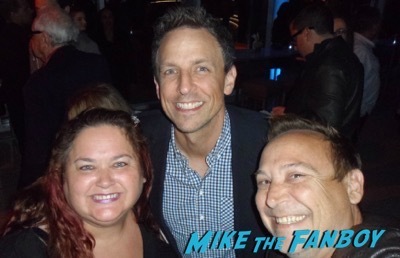 Seth Meyers! And More! Manic Monday! 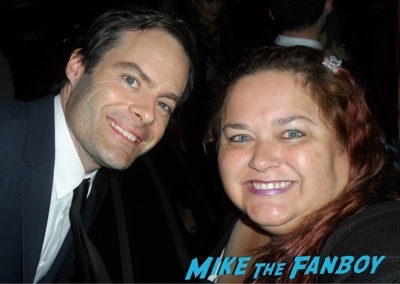 Pinky Says, “Documentary Now!” After Attending The Panel and Meeting Bill Hader! 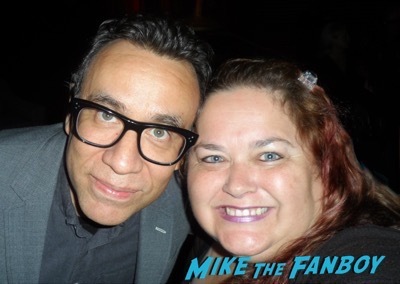 Fred Armisen! 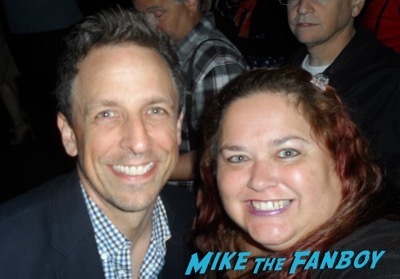 Seth Meyers! And More! 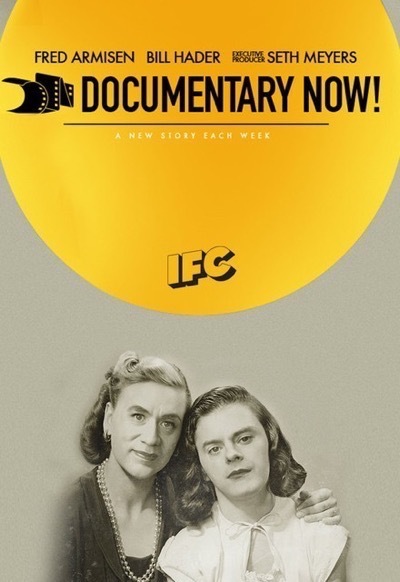 I keep hearing awesome things about Documentary Now! the IFC series starring Bill Hader and Seth Myers. 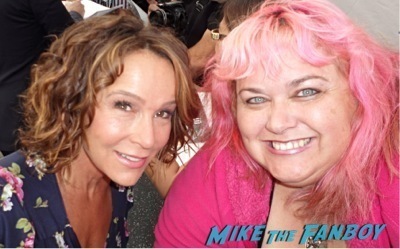 I know Pinky is a huge SNL fan and so of course she loves it! There was a panel and q and a for the series that Pinky was lucky enough to attend! Check out her recap below! Hello, my lovelies. Pinky Lovejoy-Coogan here almost fully recovered from the never-ending illness. I’m so sick of being sick! 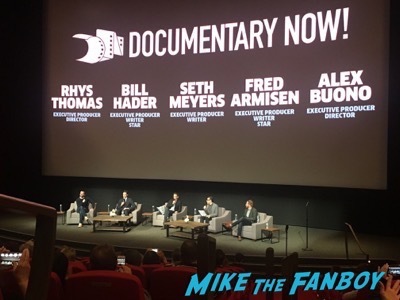 Thankfully due to lots of cold meds and cough drops I was able to attend the IFC panel for Documentary Now last week with Bill Hader, Fred Armisen, and Seth Meyers. What a great panel! As someone who adores all things SNL-related, I was thrilled to be in the same room as these three comedy giants. The panel was incredibly fun and entertaining and I always love being turned on to new shows during these type of events. After the panel, all three panelists were incredibly cool and even came out to the lobby to mingle with the guests. Loved being able to see them all in person – if only I could’ve gotten a group shot with everyone (hey, a girl can dream)! Manic Mondays! 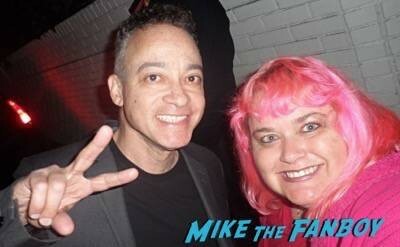 Pinky Ain’t Gonna Hurt Nobody After She Meets Kid From Kid N’ Play AKA Christopher Reid!